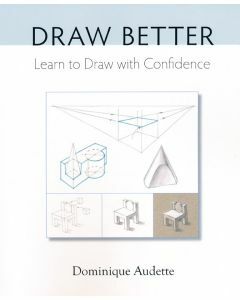 Draw Better is a visual book for visual learners. Sequential drawings and simple text show how even complicated objects can be reduced to steps that a beginner can grasp. Fundamental concepts of perspective and light are explained through clear illustrations and commonsense language. Beginners will be surprised at how quickly they succeed and advanced artists will be reminded of skills that will improve their drawing. Dominique Audette teaches jewelry design, sculpture and the history of jewelry in Quebéc, Canada. 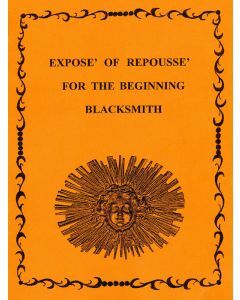 Exposé of Repoussé Heath, Robert M.
Repoussé or embossing is "to ornament with raised work or to raise in relief from a surface." 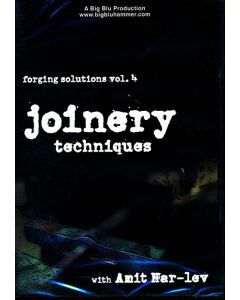 This presentation is to convey the most elementary and easiest technique to accomplish repoussé.There are basically three types of "Relief": 1. There is "low relief", also called bas-relief, 2. "half relief" where half of the figure stands out from the background, and 3. "high relief" in which the figures almost stand out from the background in the round. 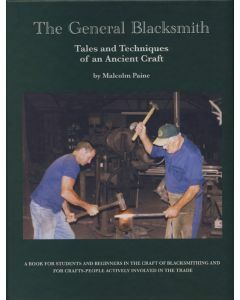 This text can be enjoyed for learning and practicing the basics of repoussé. 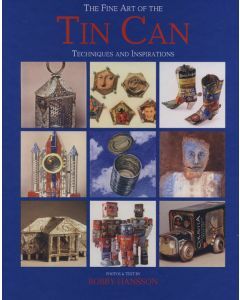 Bobby Hansson and more that 90 talented artists present hundreds of inspiring examples of the ways to alter a tin can to create functional and decorative objects that can be amusing, inventive, and beautiful. 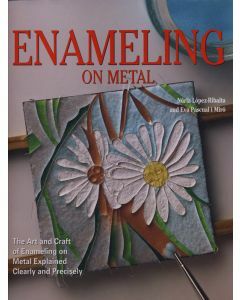 Whether you're an artist, a metalsmith, a jeweler, or a reader longing to let loose your imagination, this book will have you grabbing for a pair of tin snips in no time. 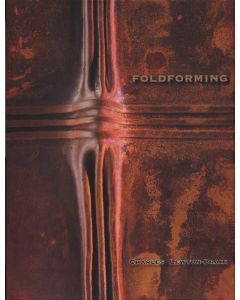 Foldforming refers to a collection of procedures that generate an incredibly wide range of forms in metal. 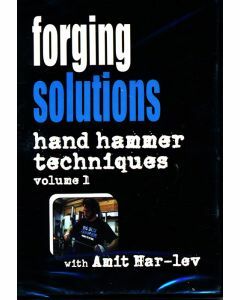 These revolutionary ideas are presented here by the man who discovered them, and who has worked tirelessly to help other artists expand on his groundbreaking work. This book is the first and most comprehensive book on the topic, and one that will remain a vital resource for many years to come.